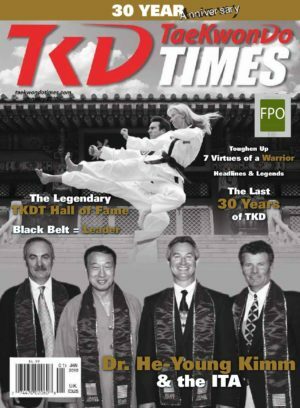 TKD Times commemorates the centennial of the birth of General Choi Hong-Hi. 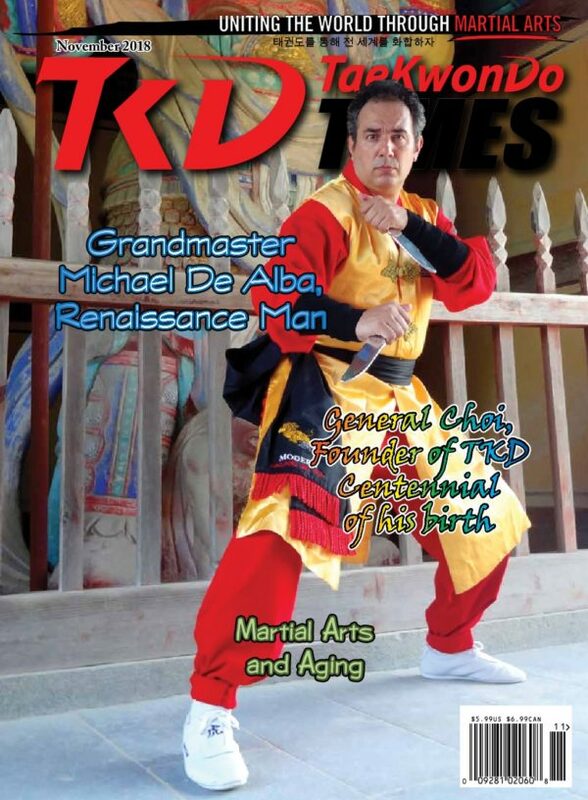 Returning to TKD late in life is very challenging and also rewarding. 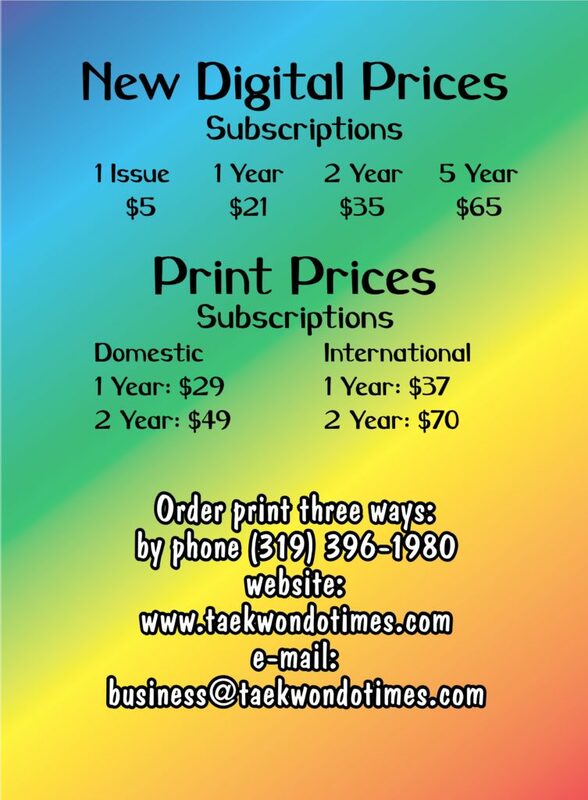 Visualizing is an incredibly effective tool in improving martial arts skills. The author’s travels take him to the WTF headquarters in Azerbaijan and various historical sites. 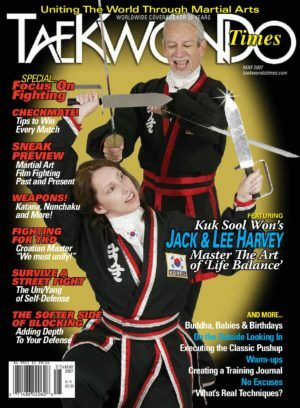 The author discusses his efforts in editing a three-volume set of books containing secrets, teachings, wisdom, and knowledge from some of the greatest martial arts masters of our time. 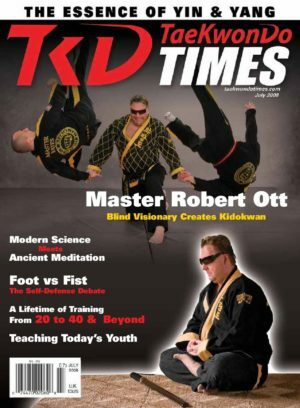 Two experts in movement physiology and clinical and vascular neurology discuss martial arts training for aging athletes. Arto Vuoma is doing his best to bring the art of Muay Thai kickboxing to Finland. 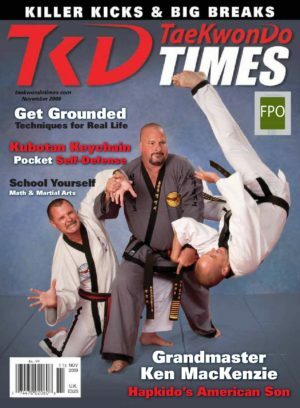 The author delves into the mechanics of throwing a knife in self-defense.